Burnt orange skin with dark handle. 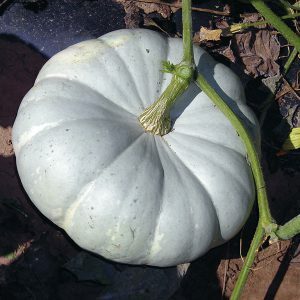 Flat, oval shape with moderate ribbing. 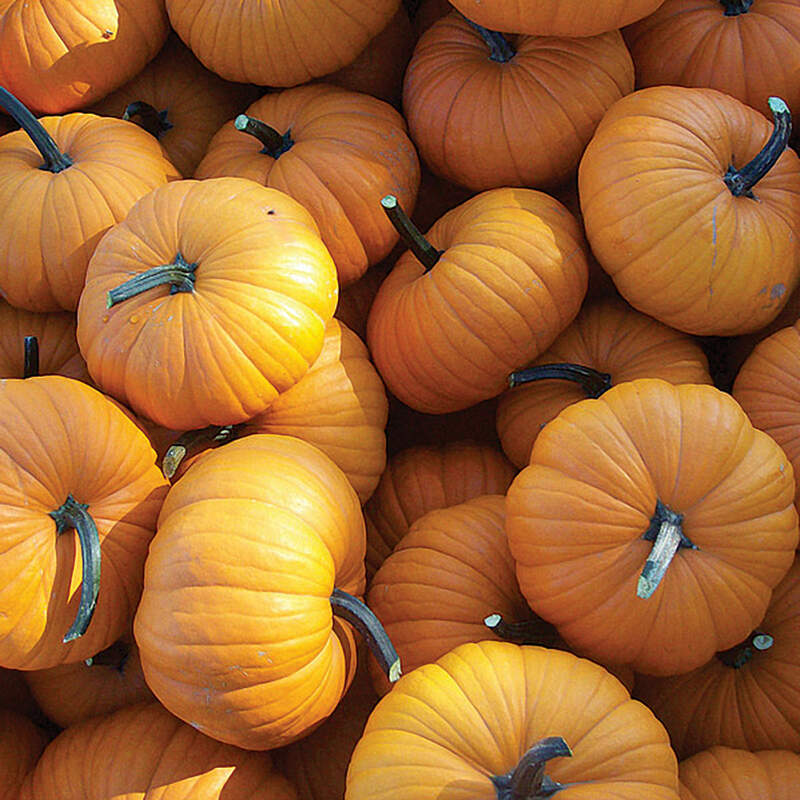 85 days from seed emergence. 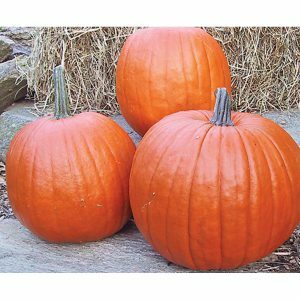 Flatso F1 is an excellent yielder and is ideal for an edible or novelty colored pumpkin. Semi-bush plant habit. 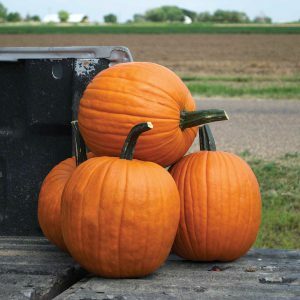 This low profile pumpkin is an excellent addition to farm markets and roadside stands.